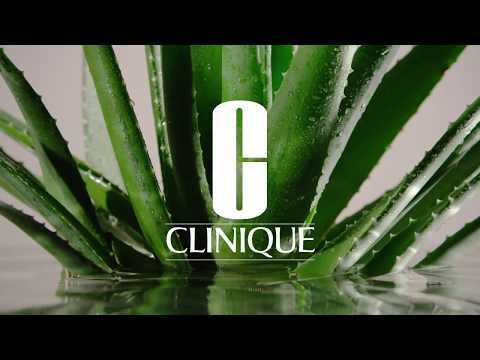 Our enhanced Moisture Surge with activated aloe water helps skin create its own internal water source. A light, refreshing gel-cream that keeps it almost twice as hydrated at the end of the day than it did before. Delivers an instant moisture boost. •Works nonstop for 72 hours, leaving skin endlessly plump and dewy - even after washing your face. • Provides both immediate and long-term hydration. Helps plump up fine, dry lines and quickly restores hydration and binds water to skin. • Skin stays soft and comfortable in changing climates allowing skin to adjust to shifts in humidity and temperature which can result in loss of hydration. • Helps restore proper moisture balance whilst helping to protect against environmental damage. All Skin Types (Types 1, 2, 3, 4). Not sure? Take our Skin Diagnostic quiz. Auto-Replenishing Technology uses Caffeine to kick-start skin’s own water ‘pump,’ while activated Aloe Water, Humectants and Hyaluronic Acid attract and lock in moisture.